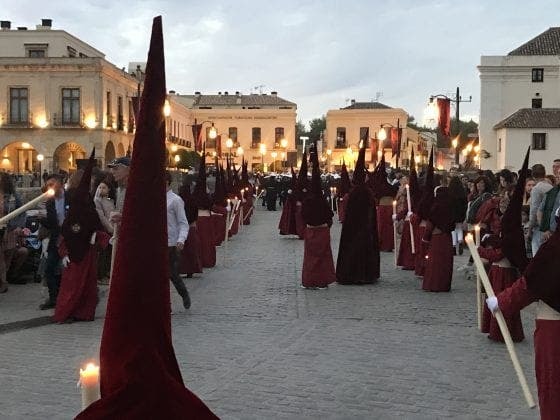 THE fabulously named ‘gypsies’ procession got off to a fine start in Ronda last night. The Hermandad de Los Gitanos led the way across the famous Tajo bridge in wonderful evening warmth. 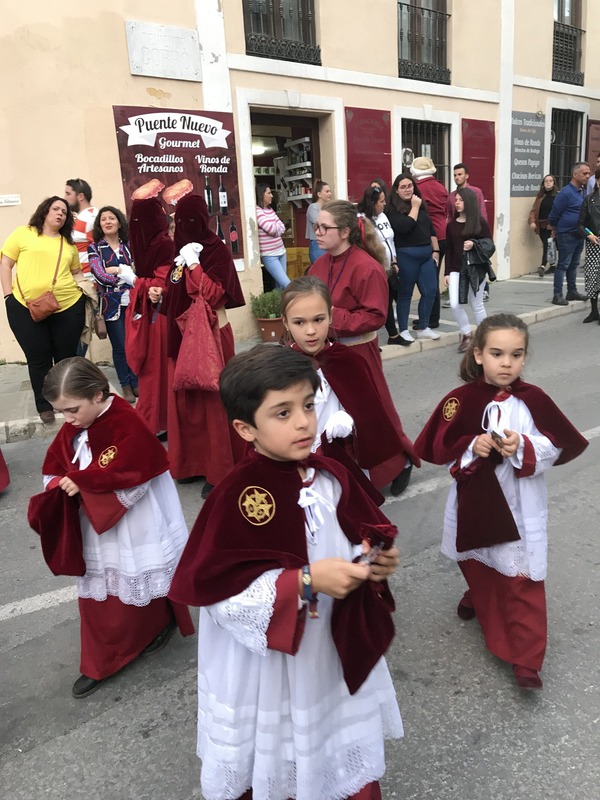 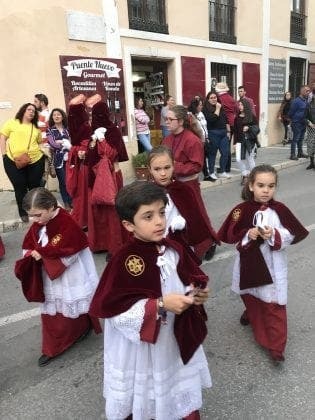 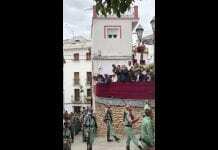 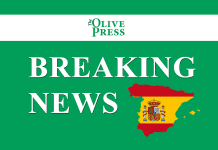 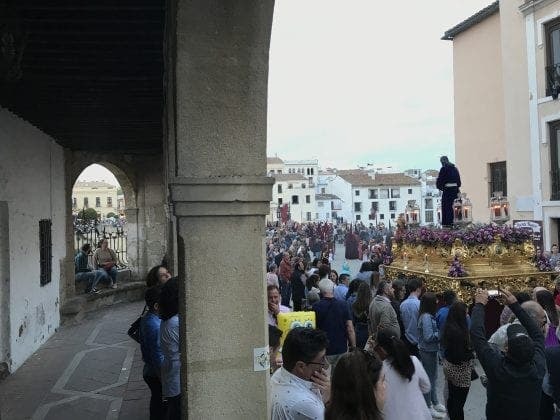 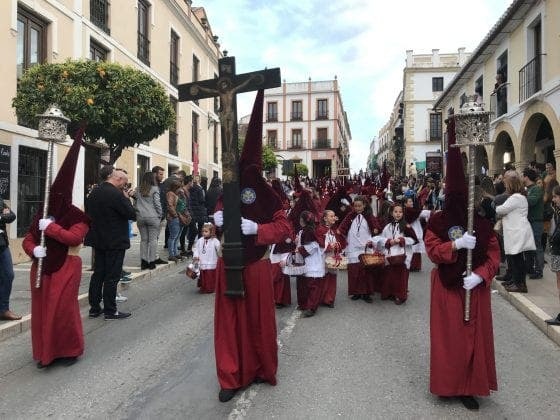 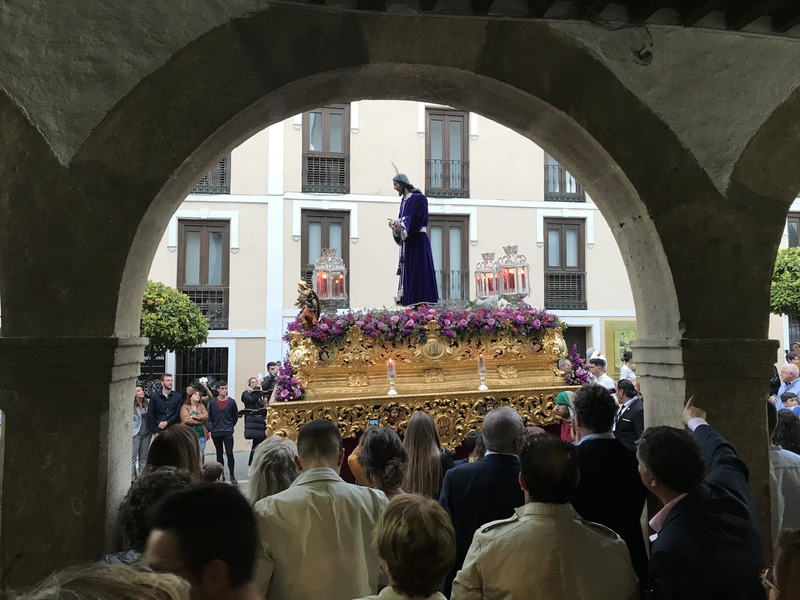 The Domingo de Ramos procession launched Easter week across Andalucia. 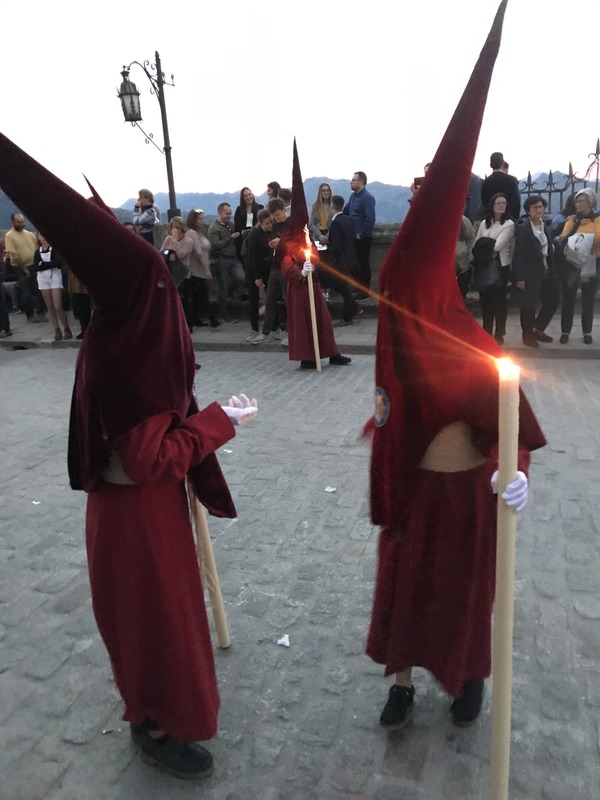 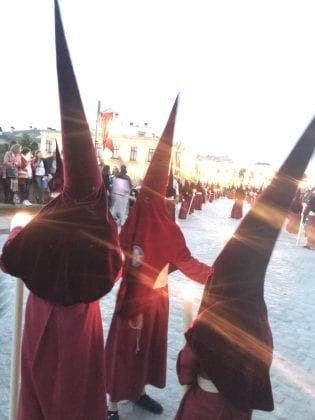 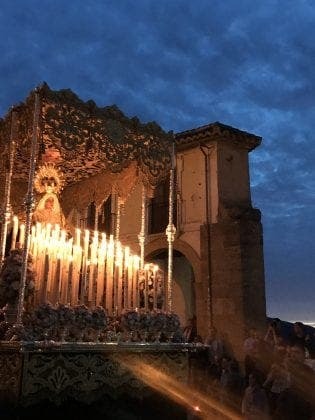 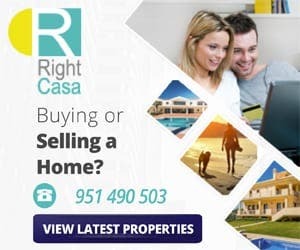 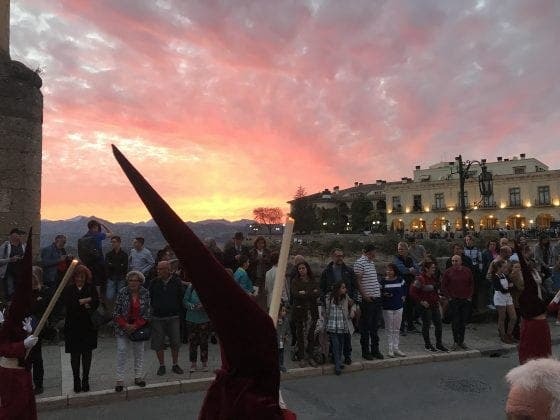 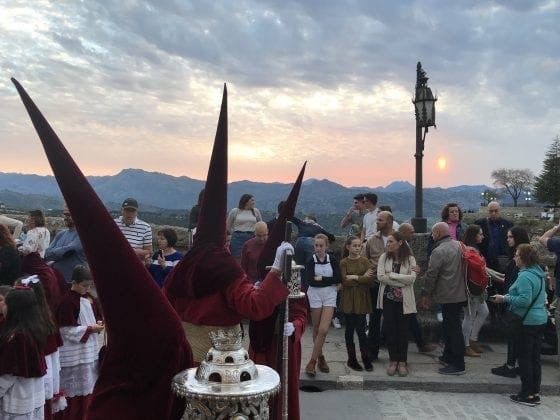 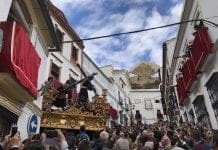 Semana Santa is expected to be attended by millions of locals and watched by millions of tourists in generally good weather this year.